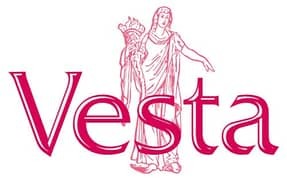 Every things at your doorstep, schools, shops, entertaining. 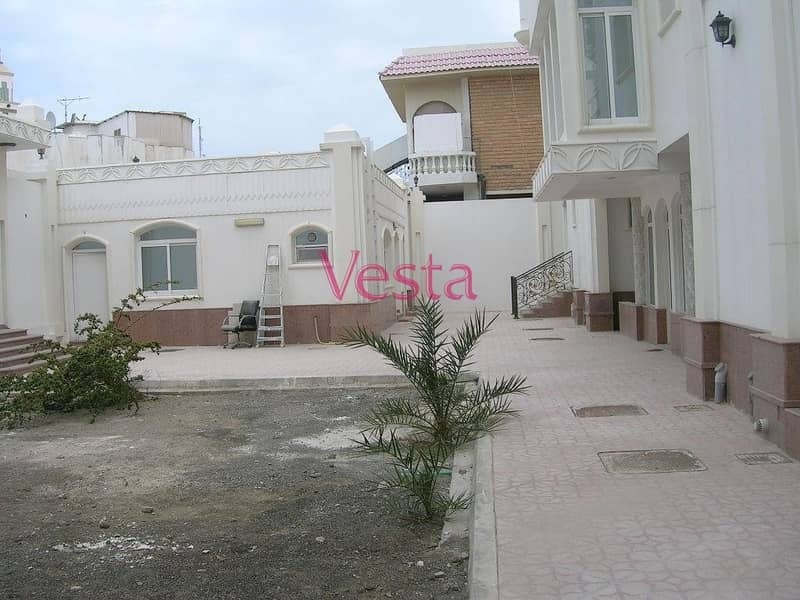 Gorgeous and fully refurbished villa is located in affluent residential location of Bateen. This is a hidden treasure of exceptional quality . 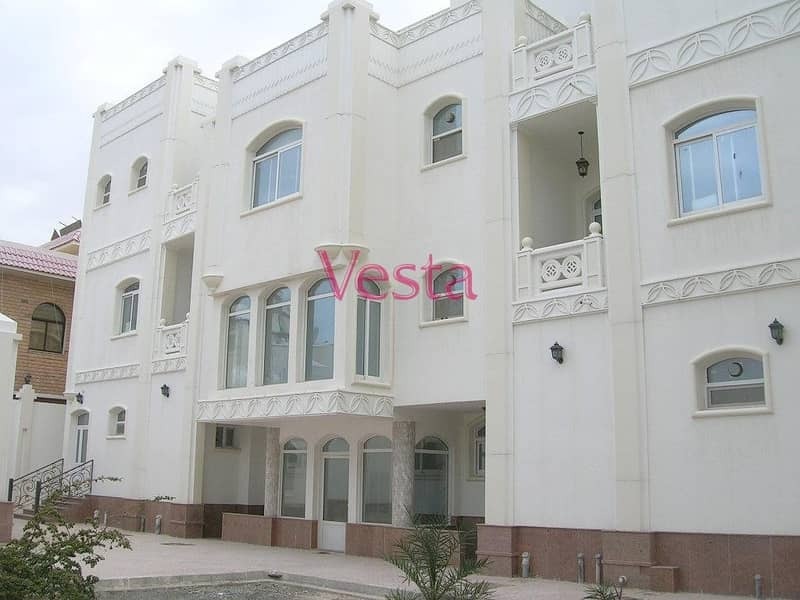 Al bateen is a large development in the Khalidiya area of Abu Dhabi. It is located close to Intercontinental hotel which has a nice beach and Yacht Marina. The Emirates Palace, Etihad Towers, Hilton and St. Regis hotels are also located here.